General Practice Training Tasmania (GPTT) is committed to supporting registrars throughout their training. Registrars are our priority, as is the delivery of high quality training to ensure we maintain our reputation as one of Australia’s leading regional training organisations (RTOs). We are known for our high quality, well-organised program and unique educational possibilities. Communication, consulting and counselling skills training have become key features of the Tasmanian program. GP registrars place great value on this integrated program delivered by medical educators with special interest in this area. GPTT delivers a program for practical skills development with an emphasis on relevance to general practice. There is an emphasis on GP registrars attaining competency and mastery of knowledge and skills at the end of workshops providing optimum examination preparation. 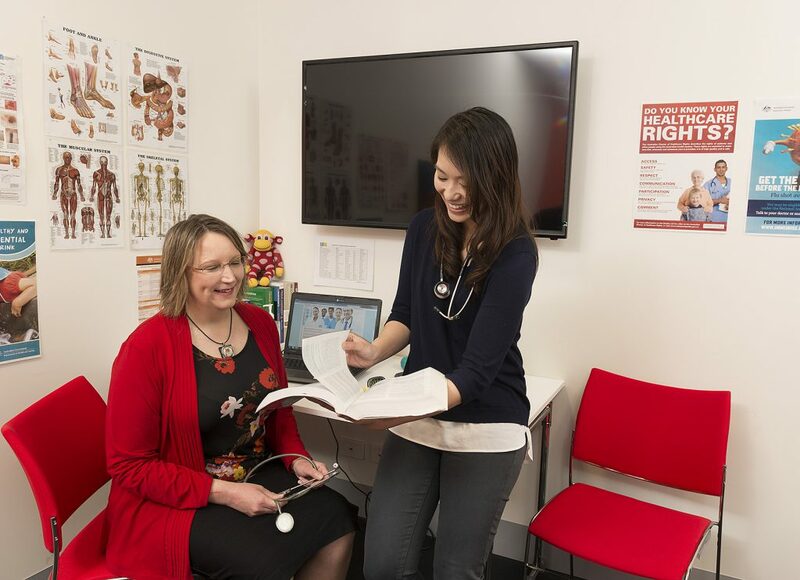 GPTT has strong links with many research institutions including the University of Tasmania where GP registrars are able to take up academic special skills posts. GPTT offers many exciting and challenging placements to support GP training. Registrars use g.prime to keep track of all their evidence of learning including assessment forms, feedback reports and course attendance. GP supervisors provide feedback on registrar performance every three to six months. We aim to provide a forum for peer teaching and discussion of issues relevant to GP registrars in a supportive environment. There is an emphasis on GP Registrars attaining increased competency, knowledge and skills to enhance exam preparation.